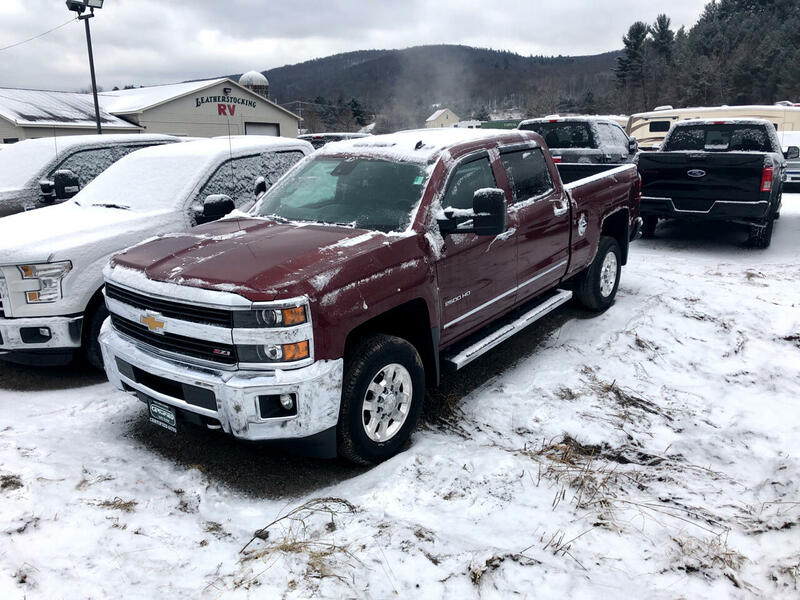 This 2015 Chevrolet Silverado 2500HD Classic LT1 has only 34,473 miles. This vehicle also has air conditioning, clock, cruise control, power brakes, power door locks, power steering, power windows, rear defroster, trip odometer, am/fm radio, center arm rest, beverage holder (s) and anti-lock braking system. Come down today to the Certified Auto Outlet and make your deal on this Silverado 2500HD Classic.